VocALign Project by Synchro Arts is a Virtual Effect Audio Plugin. It functions as an Audio Units Plugin, a VST 3 Plugin, an RTAS Plugin and an AAX Plugin. Please note that although the RTAS icon is shown above it is actually AS. 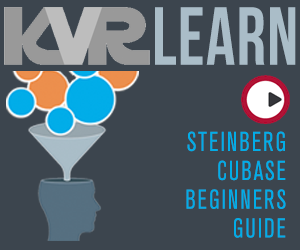 For many years, we've been asked to make VocALign accessible to a much wider range of audio producers and editors. So we've introduced a permanent VocALign Project price reduction of around 50% of the previous list price. 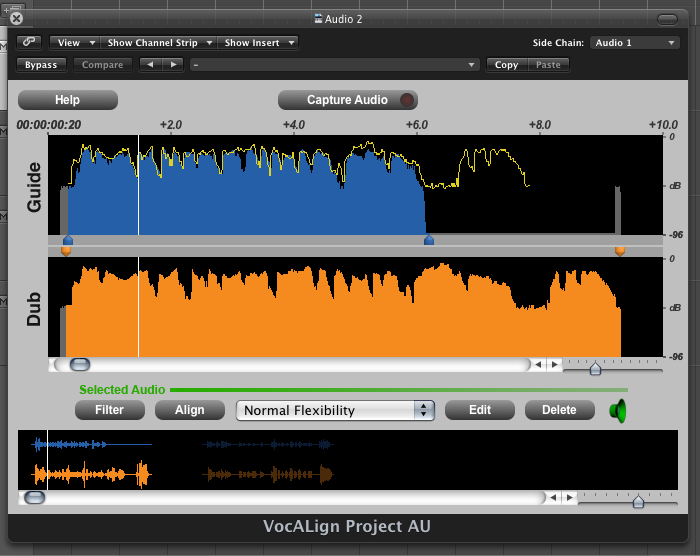 However, our new VocALign Project 3.3 provides exactly the same power and operations as the previous version. The NEW Prices for VocALign Project 3.3 and upgrades can be seen here. What's more, trial and full licenses now can use simple (iLok) computer-based authorization. This means an iLok USB key is no longer required (but can still be used). 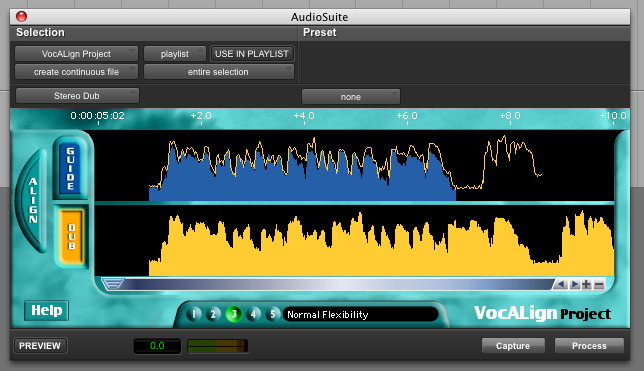 Audio Suite, AAX, AU and VST3 plug-ins as well as a stand-alone version. Plus, to assist new users of our products, we have created new DAW-based Quick Start pages for the most popular DAWs. Simply select your DAW and you'll be shown information on workflows with the appropriate version of VocALign Project 3.3, VocALign PRO 4 or Revoice Pro 3.